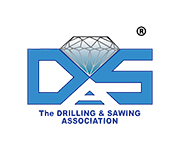 The Diamond Award ceremony will be held on Thursday 11th of April, 2019, in the frame of the trade fair BAUMA 2019, to be held in April, 8-14, in Munich (Germany). 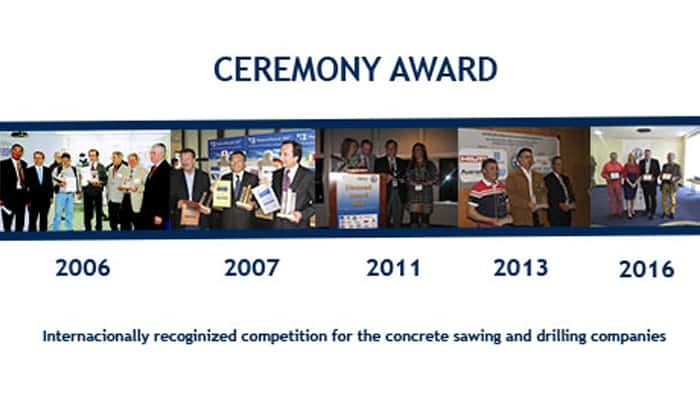 The Diamond Award is an internationally recognized competition for the concrete sawing and drilling companies. 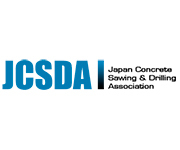 Before the ceremony, it will take place a networking event aimed at all professionals who want to participate in Room B11, pavilion B1.